Are You Looking To Sell Your Pharmacy? At 1st Med Transitions, we understand that Selling A Pharmacy on your own can be a difficult and time consuming task. Whether you are ready to sell or just starting to think about selling your Pharmacy, our transition advisors are here to discuss your options. We know that you have invested years of hard work and sweat equity into your Pharmacy. When it comes to selling it, you want to make sure that you have the right team in place to help and support you every step of the way. At 1st Med Transitions, we have developed a tried and true method designed to generate a fair market value for your Pharmacy. This is the most important step in the process. 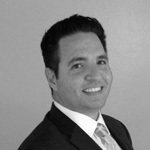 We will discus your goals, objectives and timeline for sale. We will asses your current situation and provide you with our opinion on what the market will bear for your Pharmacy. The Pharmacy Offering Memo is the primary document we use to develop buyer's interest in your business. More important than just detailed financial numbers, the Pharmacy Offering Memo focuses on the intangible factors of the business such as Market Trends, Staff Strengths, Patient Base, Revenue Sources and many more items that justify the value of the Pharmacy. 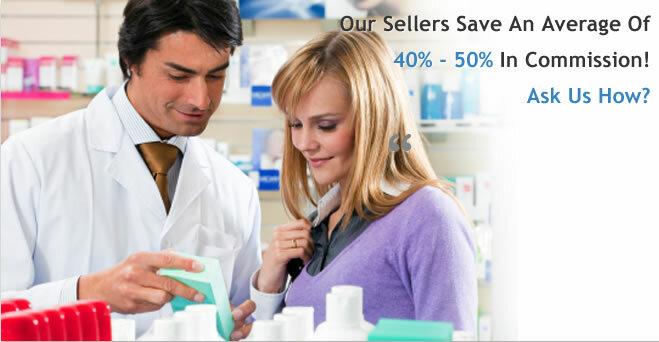 Our goal is to maximize the pool of buyers who have a chance to review your Pharmacy Listing. The more competition we can generate for your Pharmacy, the higher the potential for sale and maximum profit. We accomplish this through our extensive Marketing Verticals including Paid Search, SEO, Email, Social Media, Industry Web sites & Forums, Direct Mail to Home and our always growing database of Independent & Corporate Pharmacy Buyers Nationwide. One of the most overlooked part of the Pharmacy Sales process is the sales negotiation. Every contact between buyer, seller and broker, from initial discussion to closing, is an opportunity to lay the groundwork for future negotiations. One single event does not typically lead to the successful sale of your Pharmacy. It is a combination of the presentation, offering memo, timely communications and direct industry knowledge that lead to a win-win negotiation. The difference between a closed transaction and a Pharmacy left on the market for months, can many times comes down to the attention to details. There are a number of aspects that lead to a successful closing - deal structure, non-competes, escrow, representations and warranties and transitions agreements. We stay on top of every step in the process from the marketing, letter of intent, due diligence to the purchase & sale agreement and ultimately closing. The sale is finally closed, but our job is not yet complete. Perhaps one of the most important, but often overlooked parts of the sales process is the Post Clost Transition Period. There are many factors to consider, indcluding credentialing, procedures and systems training, employee management, insurance transfer, etc. Our Transition Advisors make sure both parties are comfortbable with the plan and are always available to help execute it. 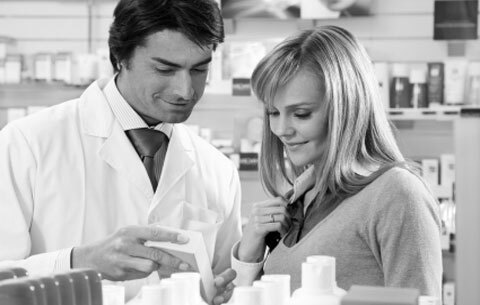 Our dedicated Pharmacy Sales Advisors are always on-hand and ready to assist, so you can achieve your sale faster and more efficiently, all while having someone by your side who you know you can trust. To get started, complete our Pharmacy Consultation Form Here and one of our experienced Pharmacy Sales Advisors will contact you within 24 hours.